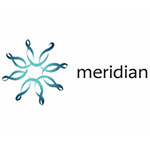 Meridian Energy is a data rich organisation. Marcus has recognised that their data holds immense value, especially in an automated future, driven by data analytics. 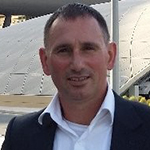 Marcus explores his experience in strategically bringing activities that were originally outsourced back in house around business intelligence and analytics. Applying data analytics in the back office with IBM Maximo Asset Management to track and plan asset maintenance across complex sites such as hydroelectric power stations.